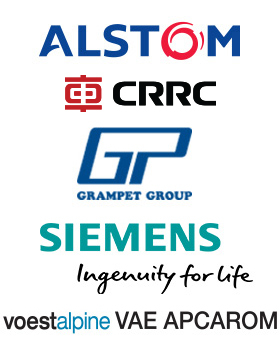 Join the Railway Days Investment Summit for Railway Business Leaders and Hasten Your Company Growth! Why participate at Railway Days? 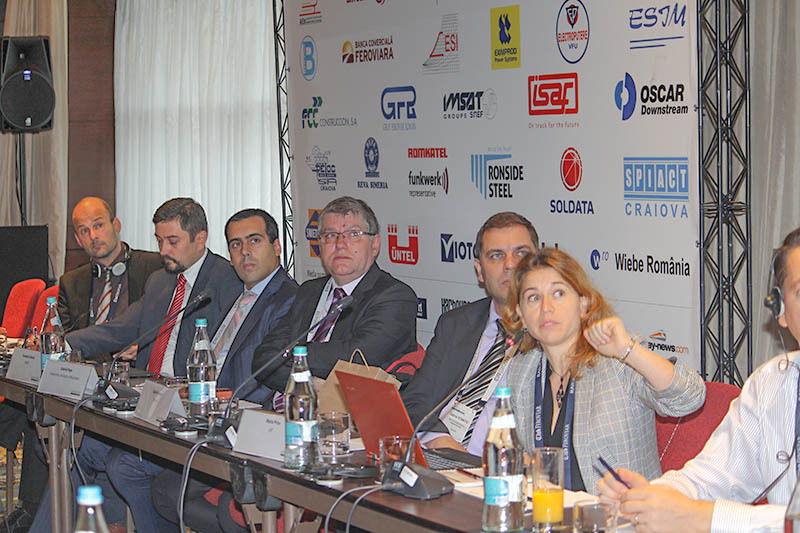 The summit provides excellent interactive sessions where operators, infrastructure managers, government representatives and leaders from the international railway industry can exchange knowledge and offer their insight on the latest railway development projects. Primarily through constructive competition and the removal of administrative and technical barriers, as well as new rail connections can an efficient European railway be achieved, and the participants to the Investment Summit will discuss and provide their valuable assessments on the latest and most important EU legislation whose purpose is the creation of a single European rail area by taking out the lingering hindrances. Discover new markets and sectors that could really help your business take off!